Choose from our menu and call us to place your order, ready for local delivery, or pick up from our restaurant. Looking to enjoy a tasty, relaxed meal in our beautiful resturant? Book a table online today to guarantee your spot. Every Tuesday, Thursday and Sunday this December (excluding Christmas Day), join us for a festive feast, Indian style! 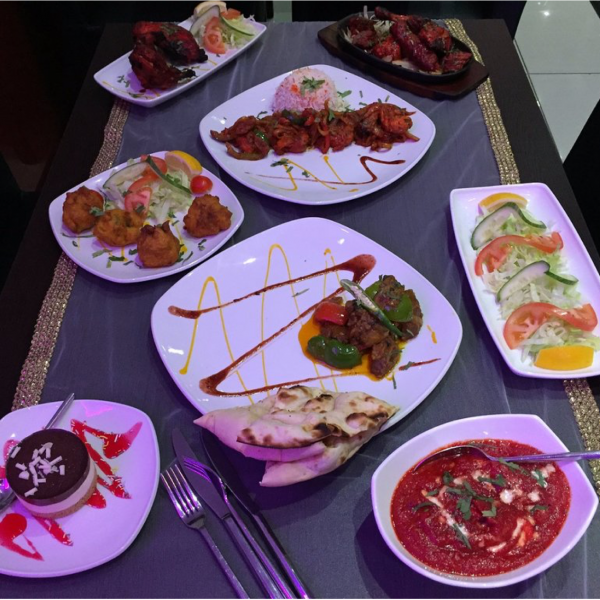 At Mr India we always cook to the highest standards and take the greatest care to ensure we pick the freshest and finest ingredients, to deliver quality dishes with efficient & friendly service, time after time. We value all our customers, and being a family-run establishment in Kent for over 30 years, many are now friends of ours too. 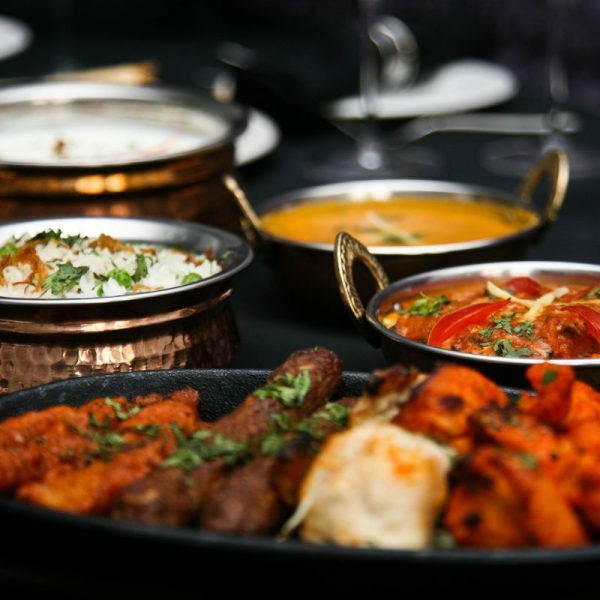 For fine Indian cusine and dining, visit the best Indian Restaurant in Kent. We can guarantee there will be something for everyone at Mr India. 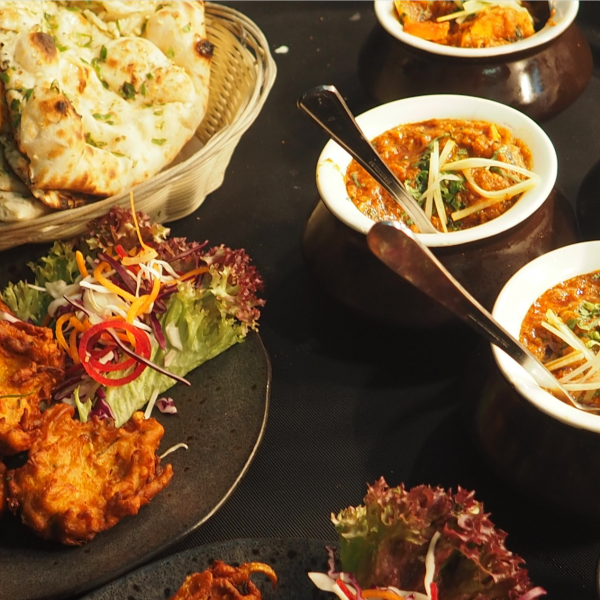 We cater to you, whether you like your food mild or extra spicy - you will find a wide range of exotic, traditional Indian cuisine on our menu, suitable for all tastes. Browse our vast menu and order online for delivery or pickup. "Really impressed with the flavour combinations, the dishes were divine and would rival some of the best curry houses in London. The staff were friendly and attentive. One of the group is vegetarian and they created a bespoke vegetarian dish which was presented beautifully. 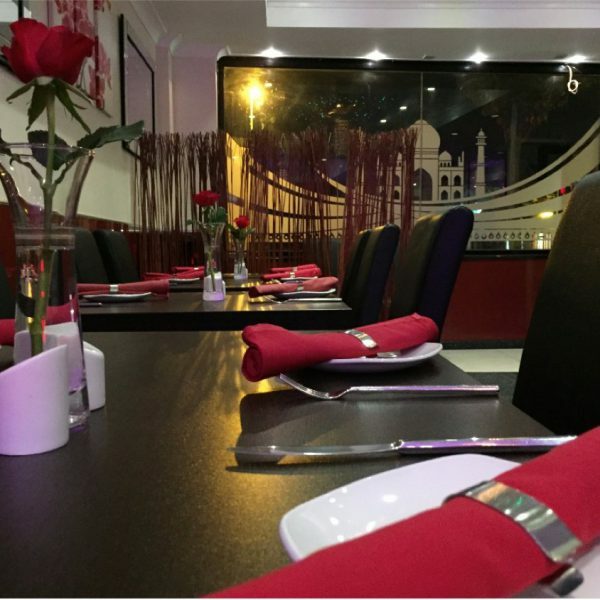 I would definitely recommend to anyone who loves Indian cuisine and appreciates freshly cooked food." "Had a wonderful take away. The king prawn puree starter. And the mixed madras main as s well as other mains we picked up after a long day at work. Come home still hot and so lovely. Looking forward to a lovely in house meal soon. The service was fantastic thank you Mr India." 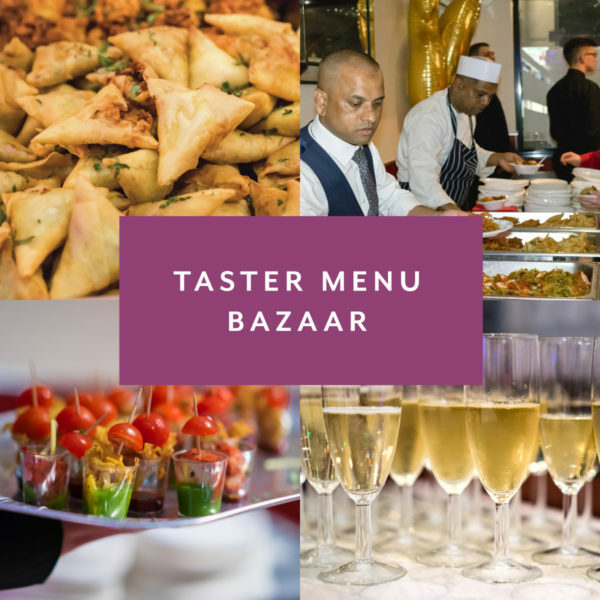 Every Tuesday, Thursday and Sunday (excluding Christmas Day) throughout December, we are offering a fantastic bazaar of Indian cuisine delights. 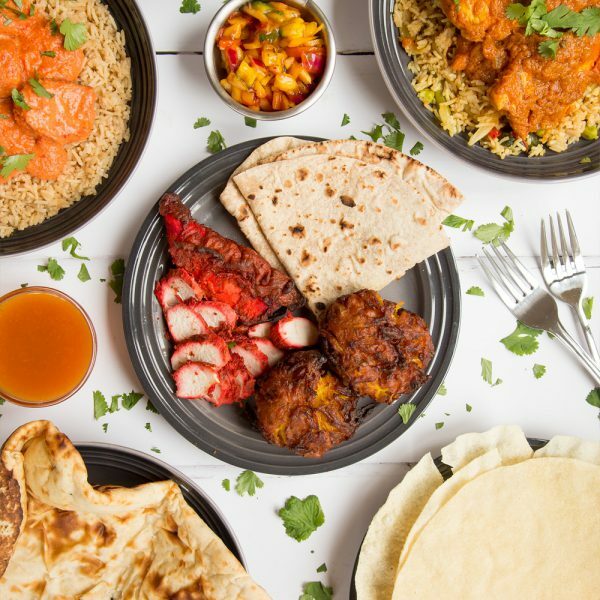 With a mix of chicken, meat, seafood and vegan food, in a range of spices, we will serve you a choice of over 8 delicious dishes to try, covering starters, mains, sides and desserts. So why not come and enjoy a relaxing and fulfilling meal that will suit all tastes? Subscribe now to receive exclusive offers, discounts and latest news and events.